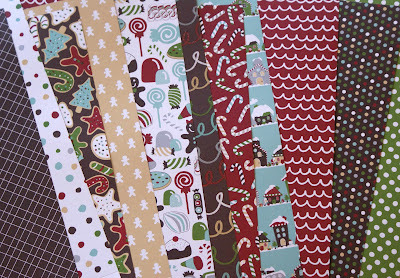 MessyJesse - a quilt blog by Jessie Fincham: New American Crafts supplies! 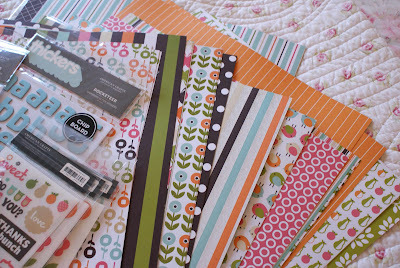 Hello :) I wanted to share with you my new selection of American Crafts goodies I purchased from Sarah's Cards recently! I was so excited when it came in the post, don't you just love parcel's arriving in the post! 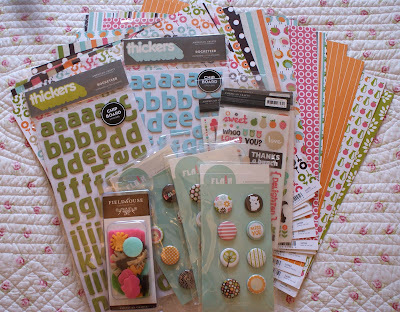 I am a self-confessed internet shopping addict! AC also have a great blog, if you haven't checked it out already. .
OOh lovely stuff, will have to pop over and have a look. I love receiving my magazine suscriptions every month..
Love the papers and button! Look forward to seeing what you create, Jessie!